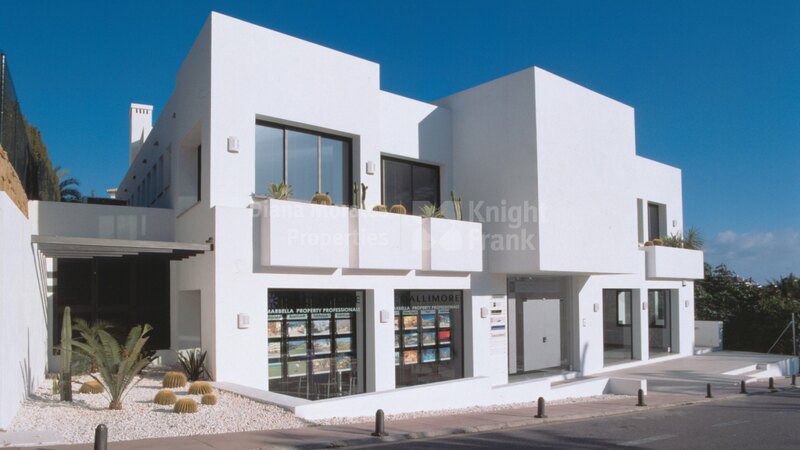 Please, send me more information about ref DM4424 in Nueva Andalucia or similar properties. 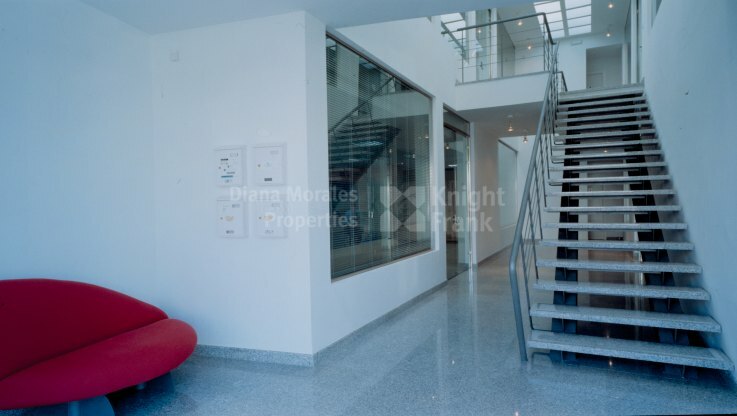 Shopping Centre for sale in Nueva Andalucia, with 4 bedrooms, 4 bathrooms, the property was built in 2002 and features a garden (Communal).Regarding property dimensions, it has 692.3 m² built. 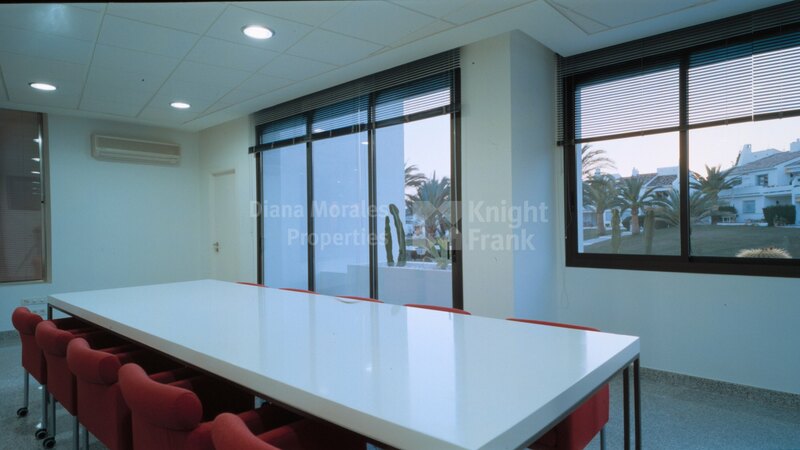 This property has the following facilities: Close to shops, Close to town, Close to schools, Marble floors, Double glazing, Amenities near, Transport near, Air conditioning, Close to Golf and Excellent condition. 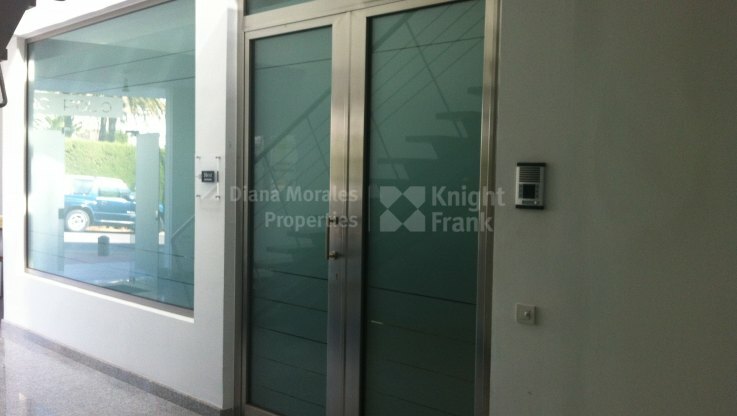 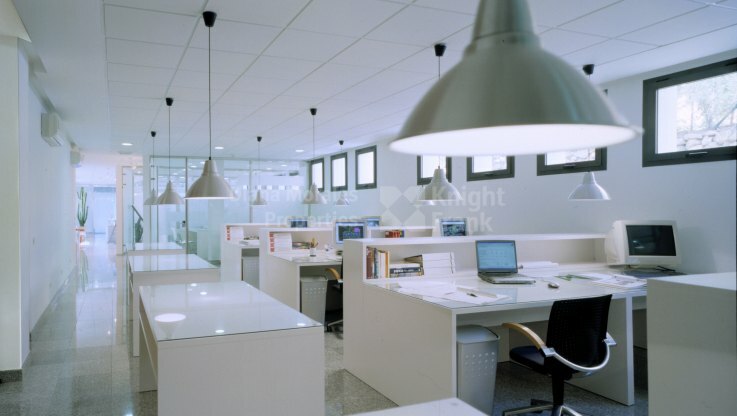 RODEADO DE OFICINAS, LOCALES, RESTAURANTES, BANCOS.